NASHVILLE – An investigation by Special Agents with the Tennessee Bureau of Investigation has resulted in the arrest of a Gallatin man who is charged with making a false report about an assault he said occurred while he was in jail. At the request of 18th Judicial District Attorney General Ray Whitley, on September 8, 2016, TBI Special Agents began investigating allegations made by Landon Gilley that he had been sexually assaulted while he was in custody at the Sumner County Jail. During the course of the investigation, Agents developed information that indicated that Gilley had not been truthful with investigators, and there was no assault that took place. 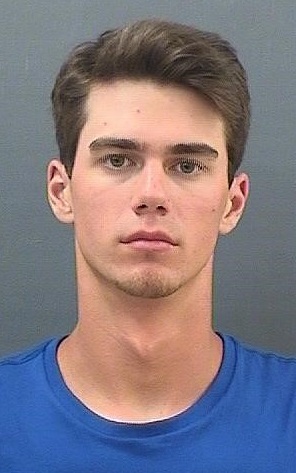 Today, TBI Agents arrested Landon Christopher Gilley (DOB 5/20/1998) and charged him with one count of Filing a False Report. He was booked into the Sumner County Jail on a $5,000 bond.